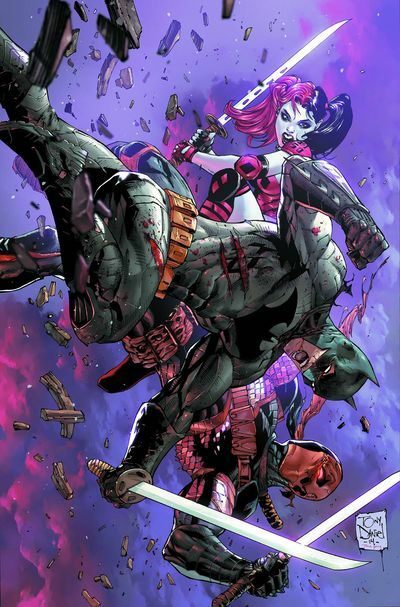 The name is Deathstroke and during the last few issues he's been accompanied by none other than Harley Quin. As we pick up at the beginning of issue 6, Harley Quinn and Deathstroke are on their way to confront Deathstroke's father. Odysseus has Deathstroke's daughter, Rose Wilson, captured and is trying to persuade her to come to his side when Deathstroke and Harley Quinn make the save. Tony Daniel has done an excellent job on creating eye capturing covers and you can see from the image above that issue six is no different. 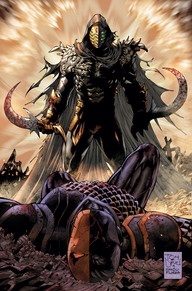 You see a defeated Deathstroke who has fallen victim to Odysseus. Deathstroke comics ares a regular pick-up for me, but the very first time I saw it in the comic shop, it was the amazing cover art that grabbed my attention immediately. The inside of the issue is no different than the cover and it is incredibly well done. I really like how Harley Quinn is drawn and portrayed in the Deathstroke comics. She's not too cartoony as some others series have done. 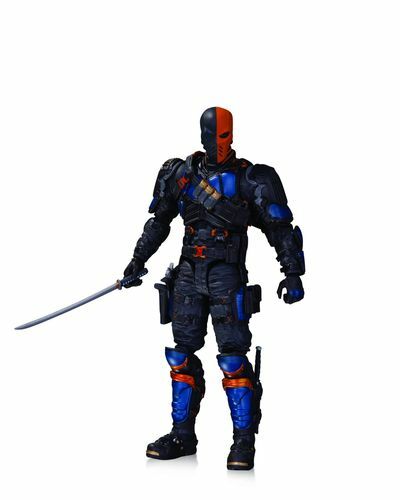 Deathstroke is well defined and his armor is impressive. The action scenes are drawn with great detail and you can tell what is happening with ease. The action is incredibly violent. Blood is abundant, I mean, we start the issue with a talking head. While I love passing comics to my son to read, this is one that you probably don't want to hand over to a child. The one weak point that can be overlooked is that some of the dialogue isn't the greatest. 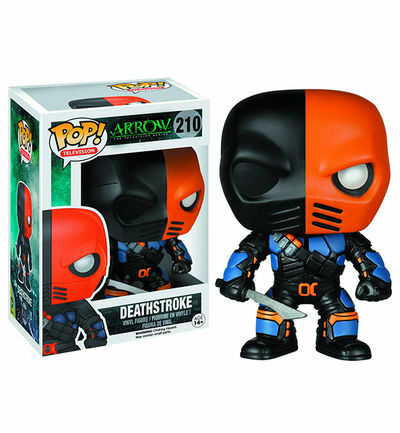 The reason I say the dialogue is questionable is that Deathstroke quotes Hamlet, which seems pretty out of character for him. Honestly, it's a pretty minor complaint. Some people have had issues with Harley Quinn's dialogue in this. Personally, I don't see an issue with her dialogue at all. She's not over the top, and she's not outright insane like in some other issues. Without giving too much away, the ending was great. It sets up perfectly for the next story arc, Godkiller. Unfortunately, we all have to wait until June to find out what happens next. The Deathstroke series has been an excellent read so far. I highly recommend picking it up if you want good action and a serious comic series to read. If you're sensitive to extreme violence or you're looking for something to share with your kid, you might want to skip this one. However if you love violence, then this is most likely right up your alley.